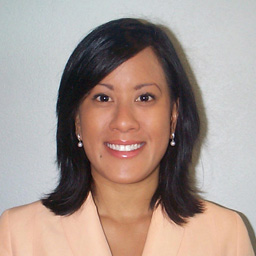 Christine Ravago, CIPP/US, is a senior manager within Ernst & Young's privacy practice. She is responsible for managing support to clients involving the development of policies and governance for privacy, assessing privacy practices and testing controls and compliance. Ravago assists in performing enterprise-wide assessments for various U.S. and global Fortune 500 businesses, ranging from pharmaceuticals and retail companies to financial services industries. Ravago has also contributed to the ongoing development of assessment methodologies and thought leadership for Ernst & Young's privacy practice. Her contributions focus on the consistent execution of industry-leading practices to deliver high-quality privacy governance solutions.